Autumn term kept us busy delivering courses in Hertfordshire and beyond including teams who work with vulnerable adults. There are courses this term with places available. These are Open Access courses with Level 1 places available to anyone. Progression to Level 2 is for those who have completed Level 1. Anyone having completed Level 2 and are looking to run one of our programmes or workshops within their school or setting can apply for one of our facilitator course. We are delighted to be awarded HCC Targeted Parenting Fund to deliver our evidence-based Families Feeling Safe programme (FFSP). Last term we ran 4 FFSP programmes for Mums, Dads & Carers. We love to hear what parents tell us when they have attended the programme. There are 3 groups running this term for Dads & Male Carers in Broxbourne, Potters Bar and Hertford. Morris and his friends talk about feelings – Protective Behaviours workshops for parents and children together – New Facilitator course! 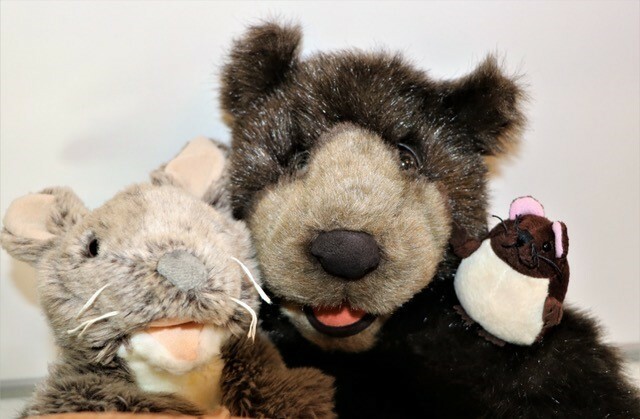 Some of you may be familiar with these wonderful workshops with parents and their children together that we have run in many schools over the last few years (formerly known as Morris the Bear). We continue to offer these and are also running our first Facilitator training session on 7th February which is already fully booked! 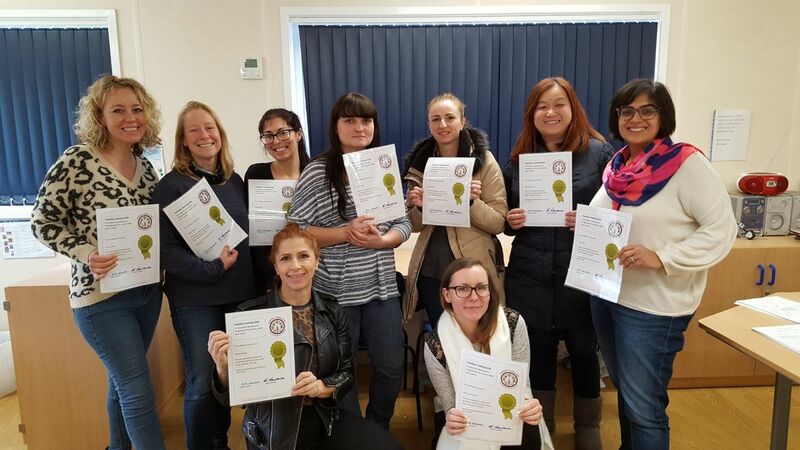 If you have completed Level 2 and are interested in learning to facilitate the workshops in your school or setting, please register your interest for the next course by emailing us admin@familiesfeelingsafe.co.uk and we’ll add you to our waiting list. Click on the links below for a booking form and more information about training. These are open to anyone trained in PBs. They provide an opportunity for Continuing Professional Development, sharing of ideas, support, a refresher and can be focussed on a particular theme. There is no cost to attend and new dates will be added to the website soon. You’ll see that our website has been updated and we hope you’ll like the new design and logo! We are continuing to tweak, adapt and amend things at this stage and very much welcome your feedback regarding the navigation, content and any other feedback you may have. Please do let us know what you think as we really appreciate the comments and ideas from our network of PBs practitioners and all those interested in what we are doing. If you have any PBs news, images or examples of how you are using PBs we’d love to hear from you and feature this on our website or newsletter (with your permission).